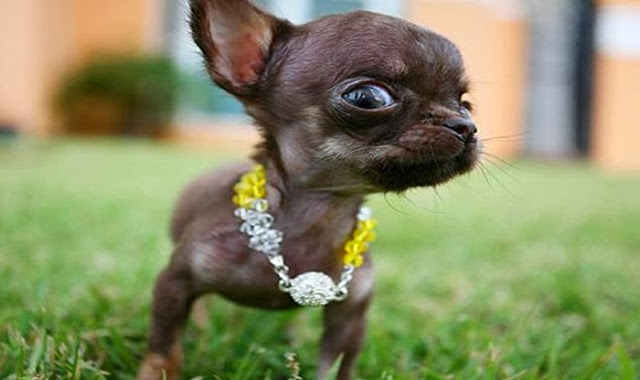 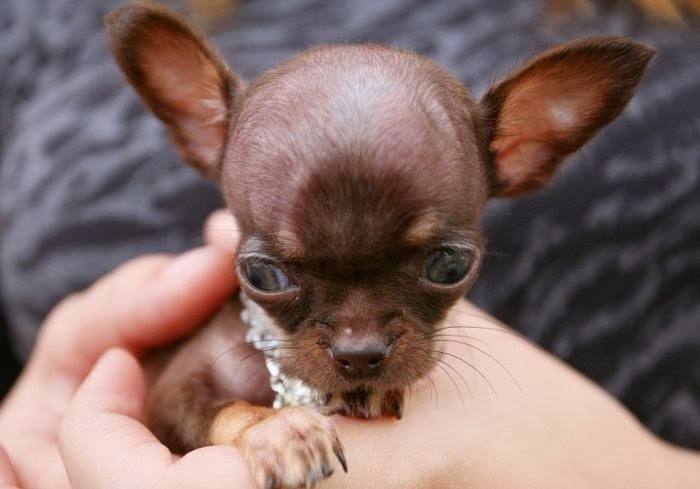 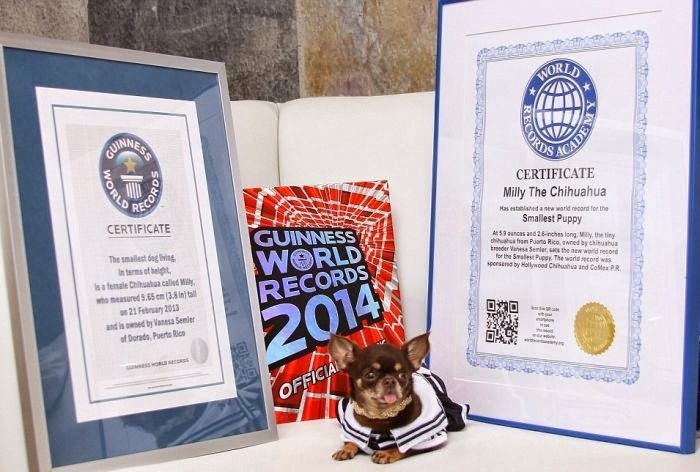 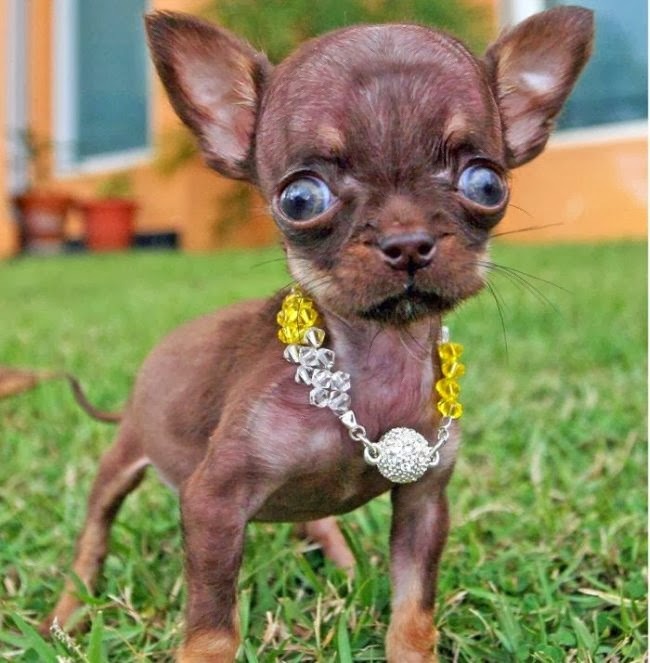 A Chihuahua in Puerto Rico has been named the world’s smallest dog by the Guinness Book of Records. 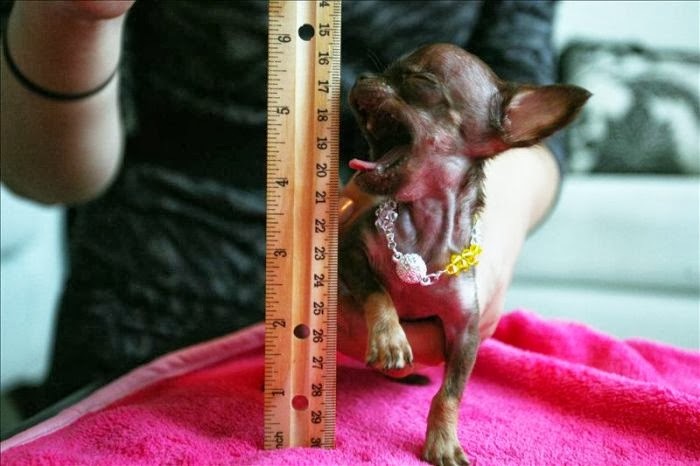 Miracle Milly is 9.6cm high (3.8 inches), and weighs just half a kilogram. 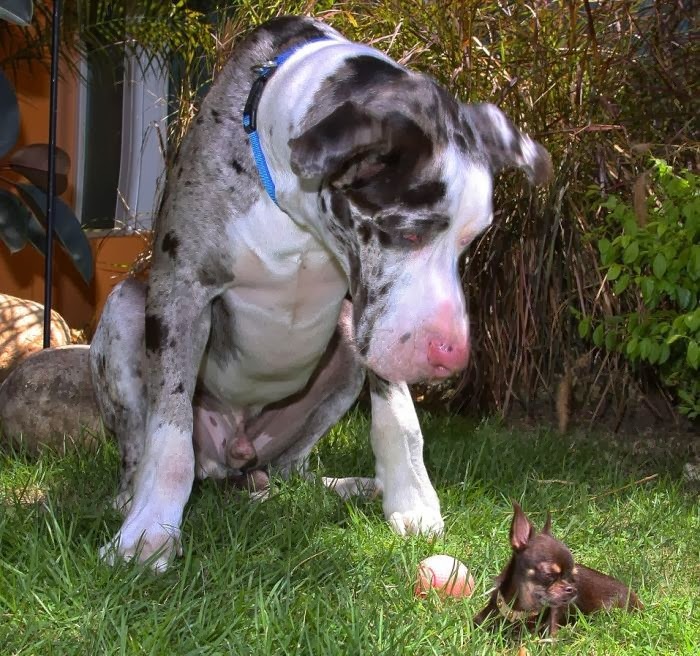 The dog, which is almost two years old, lives with her owner Edwin Pollock in the town of Dorado. 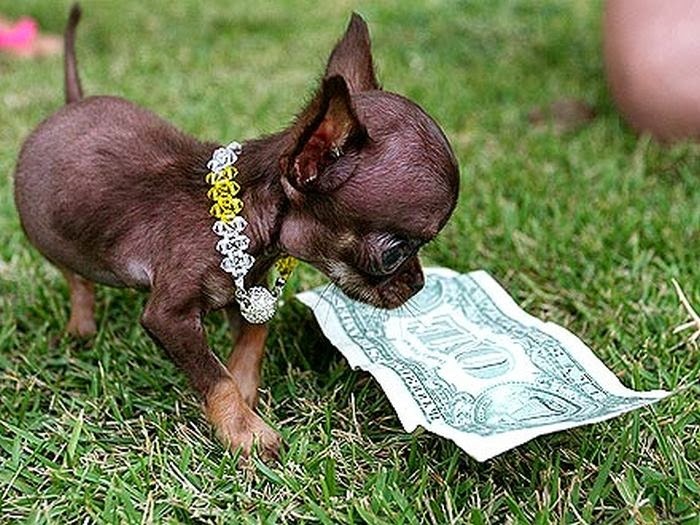 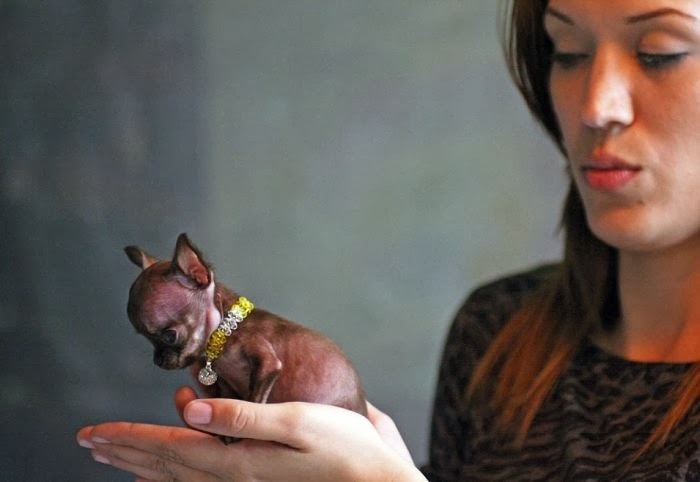 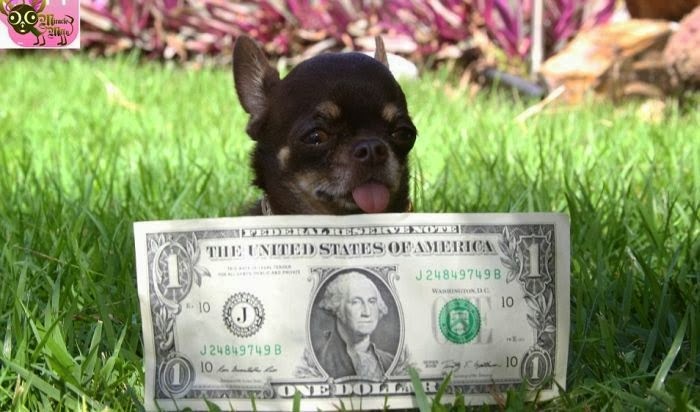 15 responses to "Meet Milly, The World’s Smallest Dog (10 Photos)"
Aww~ So adorable! 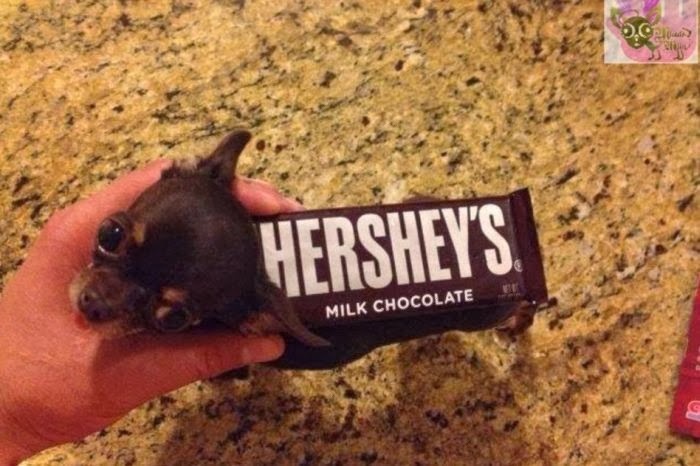 Can't believe he's so small!